Citroen is serious about making a splash at the Paris Motor Show. 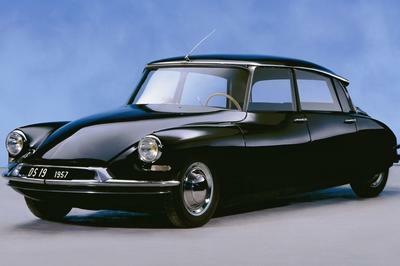 After unveiling the Divine DS Concept on September 8, 2014, the French automaker followed that up by pulling the covers off of a pair of DS3 Concepts that highlight its collaborative powers with the high-class Parisian fashion scene. Citroen’s DS Styling Centre recently collaborated with French fashion label Ines de La Fressange Paris to develop special-edition versions of the DS3 and DS3 Cabrio. The two concepts were designed with a clear objective in mind, enhance the DS3’s appeal as a model suited for the discerning French fashionista. The concepts come loaded with unique styling and plenty of graphics, the kind you expect to see when a fashion label with the style de vie’ of Ines de La Fressange Paris gets involved. The DS3 and the DS3 Cabrio were designed separately, each with its own distinctive flavor that emphasizes the personalization potential of the entire DS3 line. 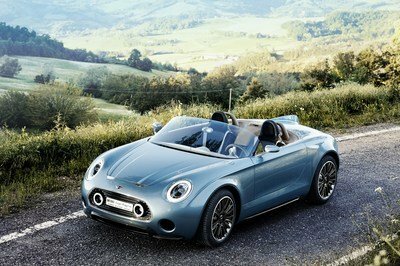 The two concepts are set to make their debuts at the DS WORLD PARIS event this week before heading to the Paris Motor Show on October 4, 2014. Click past the jump to read more about the Citroen DS3 Ines De La Fressange Paris Concept. There are some similarities between the two Ines de la Fressange Paris-designed models. On the outside, you can immediately tell the difference in appearance between the DS3 and the DS3 Cabrio. 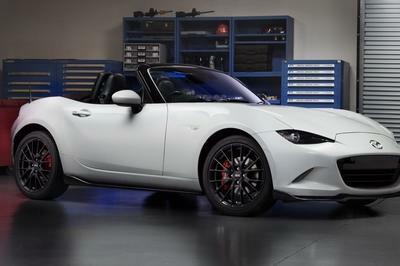 The former comes with an Ink Blue satin finish that blends well with a glossy-black Onyx Black roof. Meanwhile, the latter comes with inverted colors, featuring a glossy Perla Nera Black finish and a matte Infinite Blue roof with an Infinite Blue soft top. 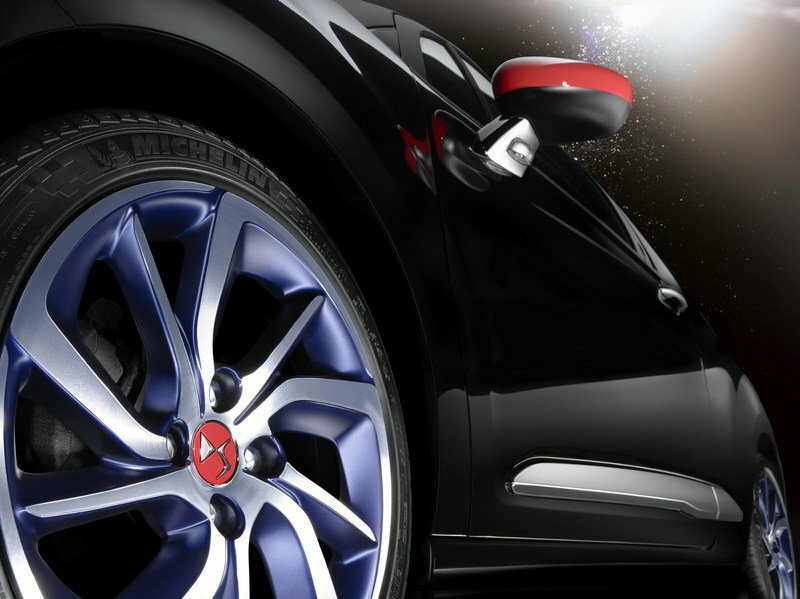 The DS3 and DS3 Cabrio both feature a set of 17-inch Aphrodite diamond-cut wheels coated in a blue hue. It’s not your usual look, but it somehow works on the two DS3 models. There are some similarities between the two Ines de la Fressange Paris-designed models. For example, the exclusive Ines Red mirror housings that create a small yet effective contrast with the two-tone exterior colors of the DS3 and DS3 Cabrio. The Ines Red color also makes an appearance on the wheel hubs and the DS logo surround. The seats also received personalized upgrades in the form of a Granite Blue grained leather upholstery matched with white top-stitching. 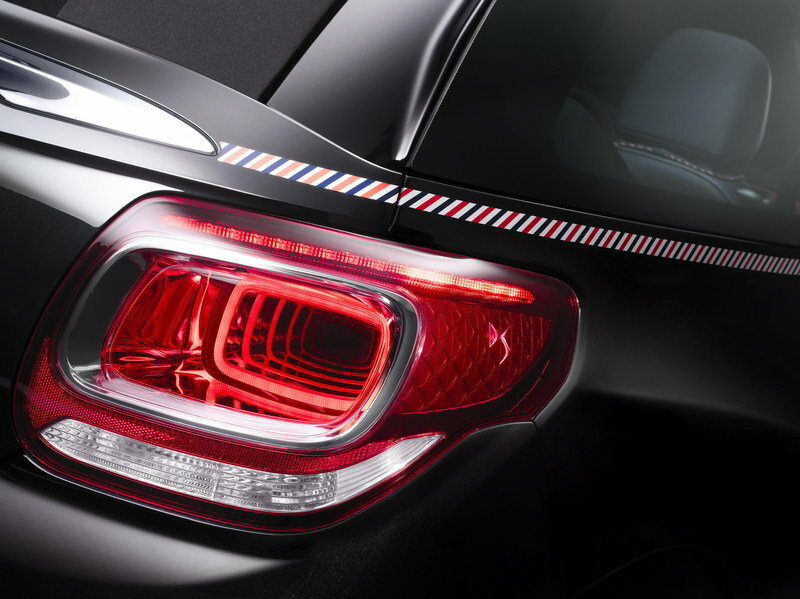 Look a little closer at the back of the concepts and you’ll see a personalized “Aéropostale” adhesive signature that uses the red, white, and blue colors of the French flag. There is also an enamel-effect emblem carrying the words “Ines de la Fressange Paris” on the central pillar. Okay, there aren’t any photos of the interior yet, but Citroen did announce that the two concepts will share the same cabin design. The most noticeable of these exclusive designs is the use of the same red, white, and blue colors to carefully layout the concept’s interior. The seats also received personalized upgrades in the form of a Granite Blue grained leather upholstery matched with white top-stitching. The “Aéropostale" signature on the body is also part of the seat design, readily identified on the headrests of these seats. Even the dashboard of the two concepts weren’t spared from Ines de la Fressange Paris’ sense of stylish sophistication. The Ines Red shade used on the mirror casings and wheel hubs on the body can found a home on the dashboard with the "Aéropostale" signature making one final appearance on the car’s protective mats. The DS styling Centre and Ines de La Fressange Paris have joined forces to develop two unique and attractive concepts, one on the DS 3, the other on the DS 3 CABRIO. In these concepts, DS meets a free spirit from the fashion world, whose sharp eye can be seen in the choice of graphics, materials and colours. 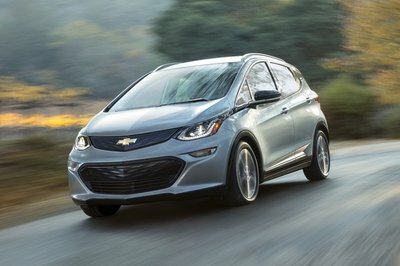 Both concepts feature strong styling, designed for a chic Parisian, elegant, bold, modern and independent. The vehicles will be premiered from tomorrow at DS WORLD PARIS. 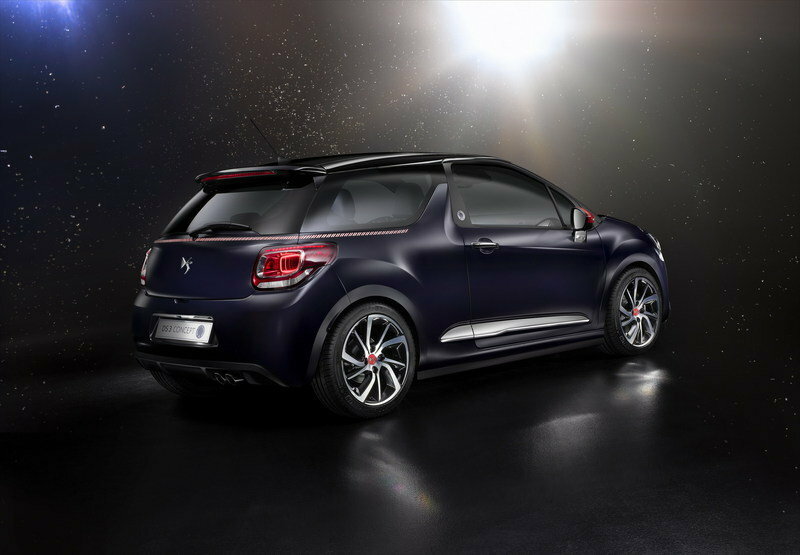 The DS 3 hatch will then be displayed on the DS stand at the Paris Motor Show from 4 October. The cooperation between DS 3 and Ines de la Fressange Paris is first and foremost a natural meeting between an iconic fashion house, which contributed to the development of these two concepts, and an iconic car. Both share the same taste for elegance, sophistication and modern design. The two unique cars differ first and foremost for their bodywork colours, creating an alliance of chic and sobre hues. 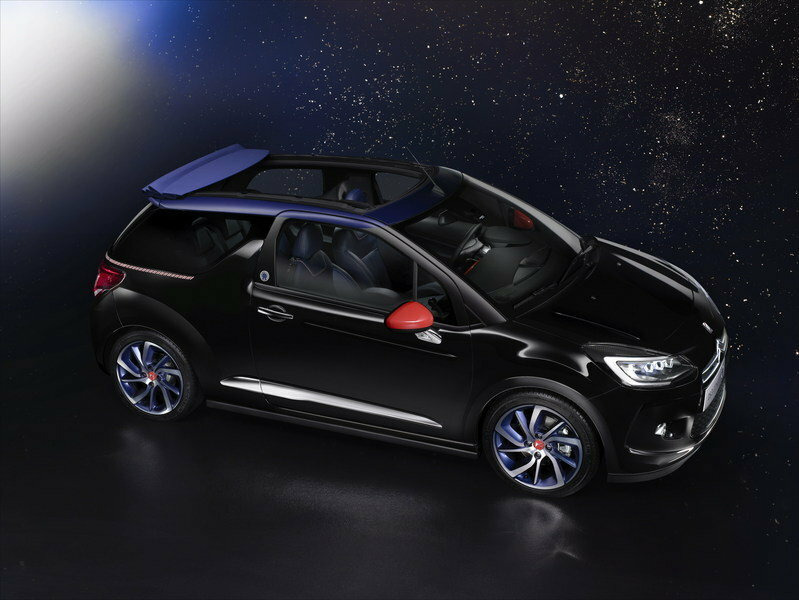 The DS 3 is draped in satin-finish Ink Blue, forming a perfect match for the glossy Onyx Black roof. In contrast, the DS 3 CABRIO is adorned in glossy Perla Nera Black, showcasing a mat Infinite Blue roof with an Infinite Blue soft top. The new colour adopted for the soft top creates new potential for personalising the DS 3 CABRIO. 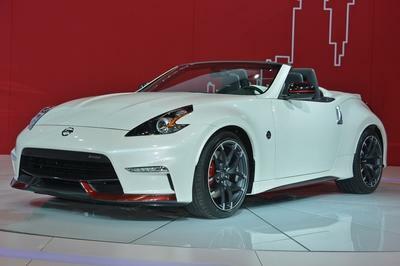 Both versions are fitted with 17’’Aphrodite diamond-cut wheels that add a dynamic touch to the styling. 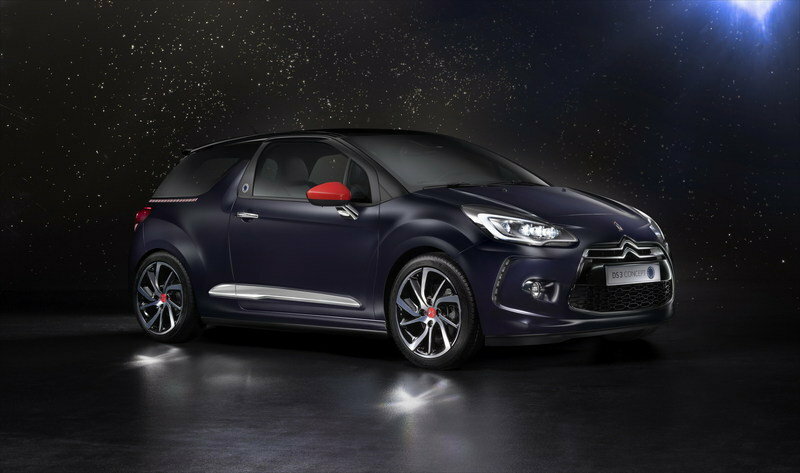 Designed to showcase the DS 3 New Light Signature, both versions feature exclusive "Ines Red" door mirror housings. DS 3 gains a range of personalisation features including an "Aéropostale" adhesive signature in red, white and blue, across the back of the car, an enamel-effect emblem with the words "Ines de la Fressange Paris" on the central pillar, as well as wheel hubs and DS logo surround in Ines Red. The use of the three colours, blue, white and red clearly express the Parisian roots of both brands and their ties with French elegance and luxury. DS 3 & DS 3 CABRIO Ines de la Fressange Paris Concept share the same interior, featuring the three emblematic colours of the union in a carefully matched layout. The emphasis is on personalisation and customisation. The seats are upholstered in Granite Blue grained leather with white topstitching. A leather of exceptional quality that is also found on the headrests, with the same "Aéropostale" signature as on the bodywork. The dashboard is also easily identifiable in Ines Red with an enamel-style emblem. As a final touch of sophistication, protective mats with edging inspired by the "Aéropostale" signature further enhance passenger comfort. The two concepts, DS 3 & DS 3 CABRIO, are strongly styled and illustrate perfectly the Parisian chic and the personalisation potential of the DS 3.